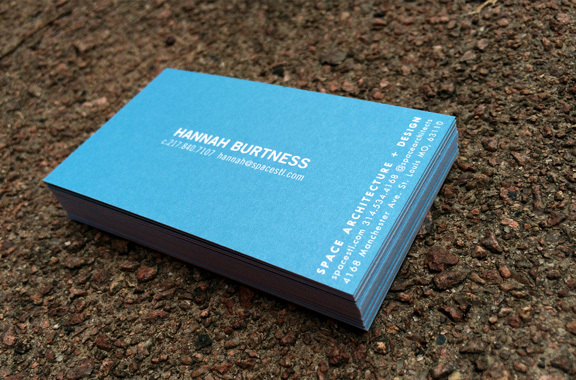 Summer 2014, at SPACE Architecture + Design. 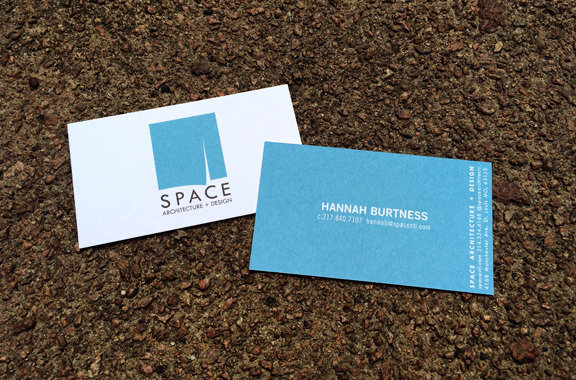 SPACE had a number of new employees who needed business cards, and a very outdated business card template. Time for a redesign! 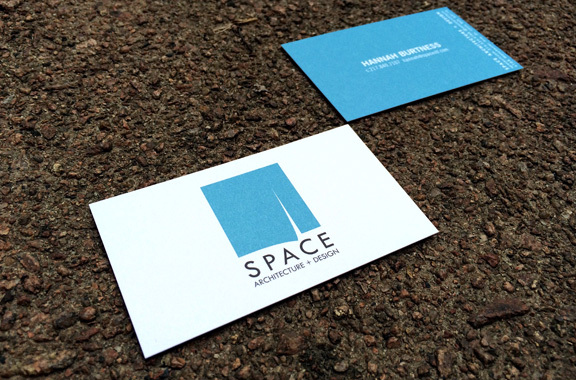 Our goal was to create business cards that went with the updated SPACE brand, and were representative of our current body of work and group of designers & architects. Also: cards that look smokin' hot.